Renewable Energy is increasingly expanding, and Chalmit is a proud supplier of lighting solutions for renewable energy industries. 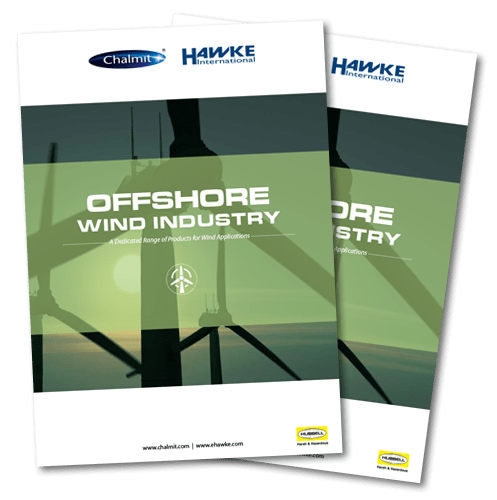 Our products are globally certified for hazardous, industrial and marine environments, making them ideal for onshore and offshore wind farms, hydroelectric plants and other power generation applications. Our long-lasting solutions ensure that our customers can enjoy Chalmit luminaires without frequent maintenance. Discover Chalmit's work in the industry and our featured products, below. One of our most-sold luminaires, the Protecta LED, delivers unparalleled performance with a market leading useful life of 80.000 hours, meaning our customers are spared frequent and expensive maintenance. The Protecta is ideal for offshore wind applications. The high power HDL106 LED floodlight weighs 40% less than traditional floodlights, and has the ability to interlink up to six modules for an even higher output. This makes the HDL106 cheaper to install and operate than other floodlights on the market! The Sterling III LED is significantly power saving compared to the conventional equivalent, ensuring a powerful and cost-effective solution. This ensures maximum luminaire quality and reliability for our customers, without breaking the bank! 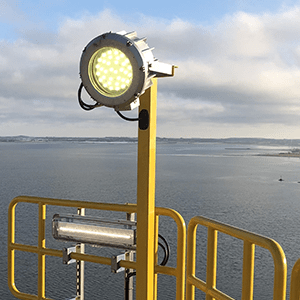 The Solas floodlight provides a versatile and robust lighting solution for industrial applications. With 100% output in emergency mode, the Solas produces a focused, ultra bright LED light, ideal for illuminating safety critical areas. eco-friendly alternative to conventional luminaire fittings. Chalmit has seen great success in the Renewable Energy sector. Some of our specified offshore wind farm projects include Beatrice, Gemini and Galloper. We provide premium luminaire solutions that are trusted by some of the world’s leading authorities in renewable energy. Our wide array of robust linear light fittings, floodlights, exit lights and bulkhead fittings in both conventional and LED versions ensures suitable luminaire solutions for industrial and hazardous applications. 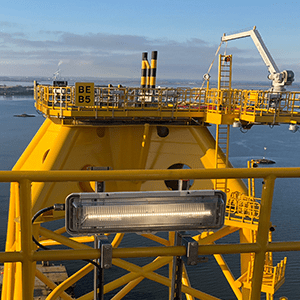 Chalmit are proud to have provided all lighting solutions for the Beatrice Windfarm Project, ensuring ideal lighting solutions for wet and windy offshore wind farm conditions. 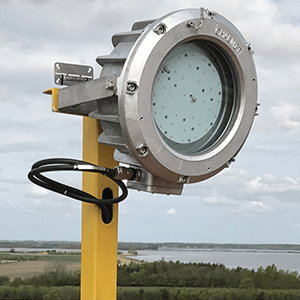 Nearly 1,000 Chalmit Protecta LEDs will be supplied for the wind farm. With control stations and cable glands being supplied by Hawke, Project Beatrice benefits from a true One Hubbell solution. Once operational in 2019, Beatrice will be Scotland's largest offshore wind farm, consisting of 84 wind turbines and powering 450 000 homes. The project is a joint venture partnership between SSE Renewables, Copenhagen Infrastructure Partners and SDIC Power. 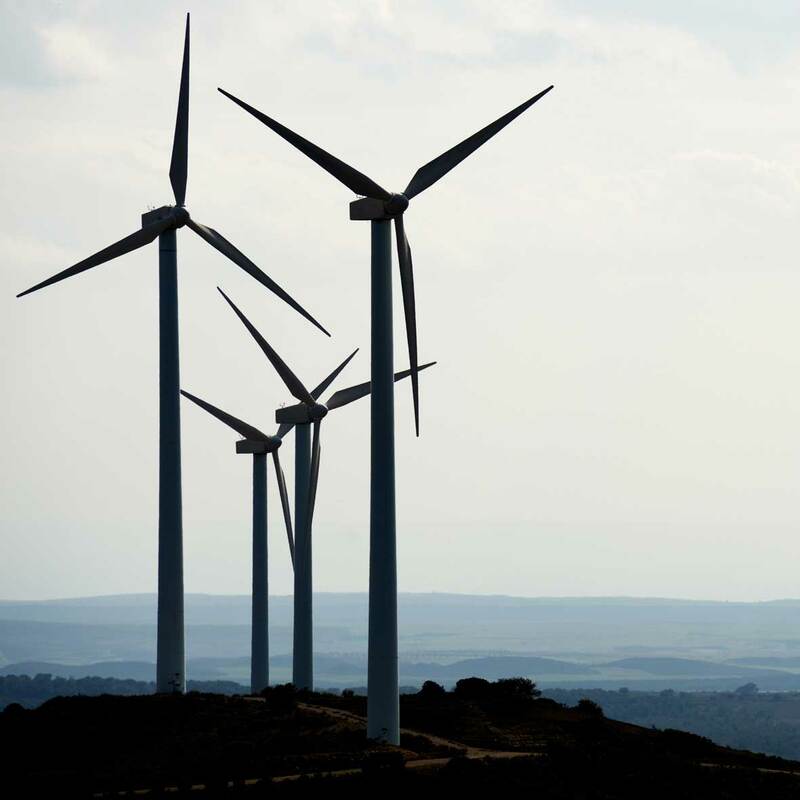 Global capacity for renewable energy sources is steadily increasing. 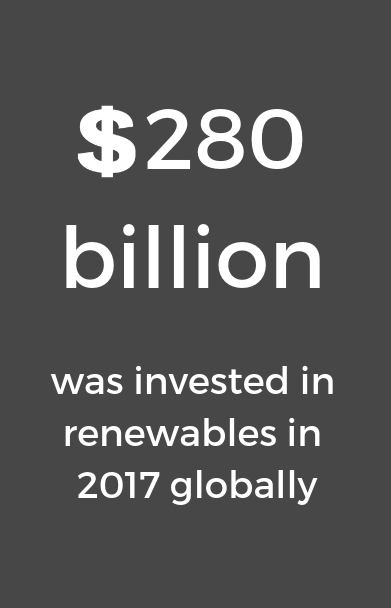 Each year, billions of dollars are invested in renewables globally. 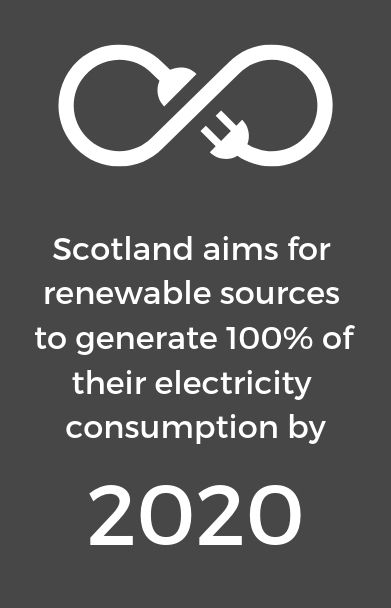 Increasing investments in renewable energy capacity, as well as initiatives such as the Renewables Obligation in the UK, encourages generation of electricity from renewable sources all over the world. 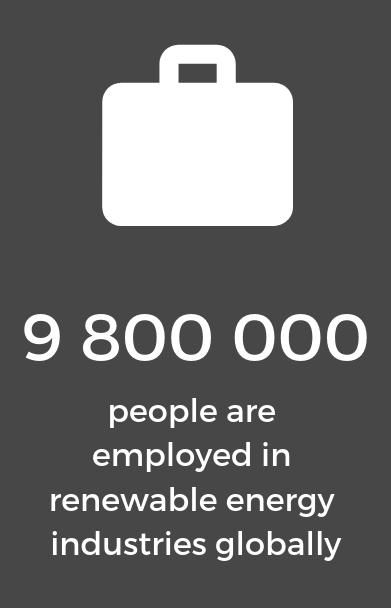 Learn more about some of the main sources of renewable energy, below. Wind on onshore and offshore wind farms, pushes windmill blades around in a circle, powering kinetic energy into mechanical power. 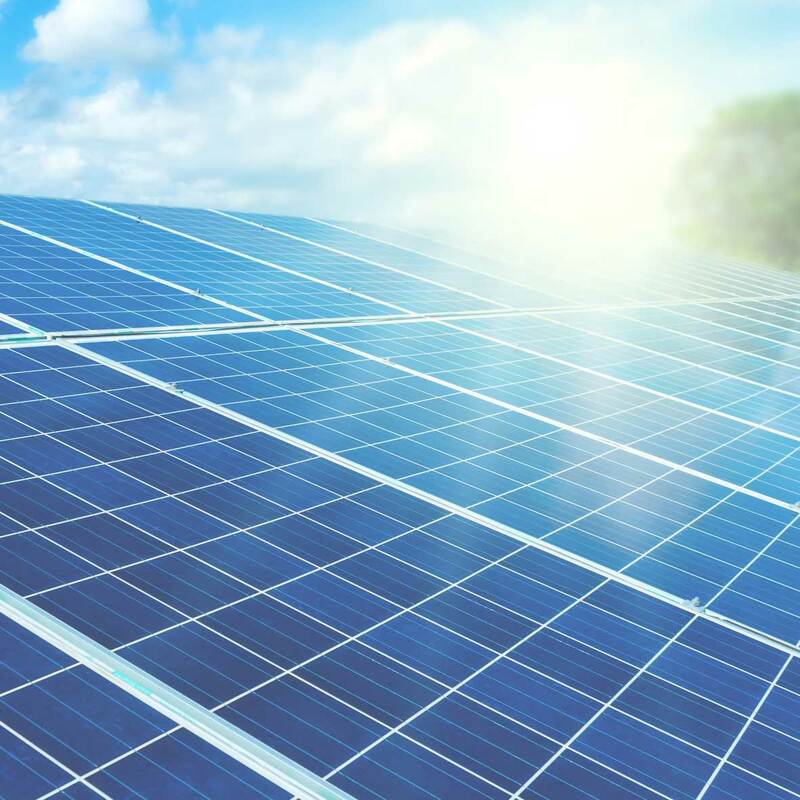 Solar energy involves capturing energy from the sun using solar panels and generating electricity with the captured energy. 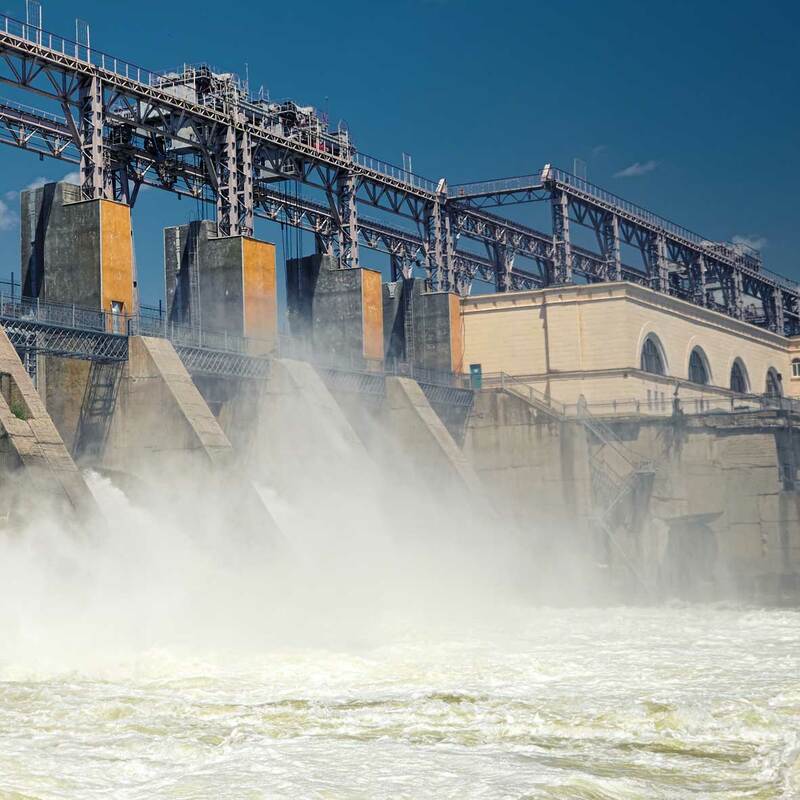 Hydro-electricity refers to the conversion of energy from flowing water into electricity. This is often achieved using turbines and generators. 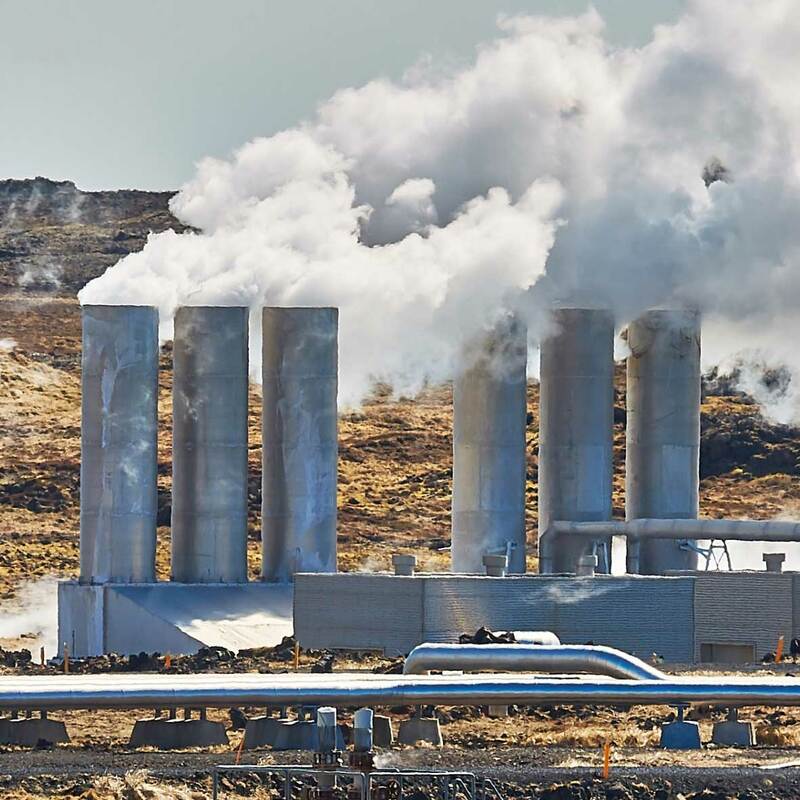 Geothermal power is generated from steam and water stored in the Earth. These drive turbines linked to electricity generators. Read about the other markets we deliver our quality luminaires to!